Similar items sells on splendid.com for $68 making this an awesome deal. This ultra soft French Terry Legging is Perfect year round. 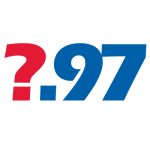 All deals shared anonymously (without logging in) get assigned to our Anonymous97 account. These deals are submitted by you, the people - the Costco-holics who love Costco enough to share these deals with the rest of the world. 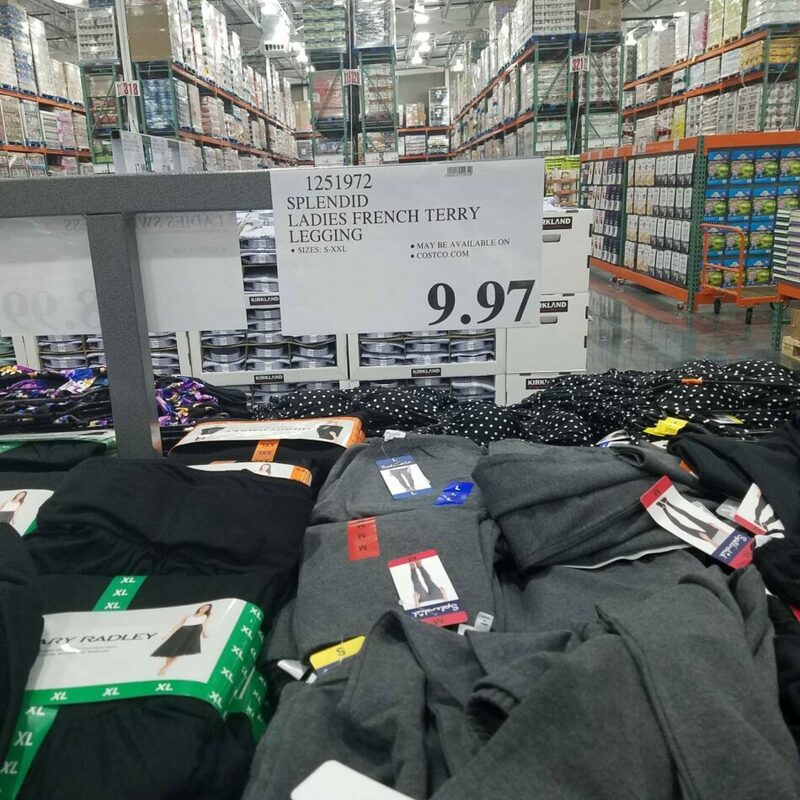 We at Costco97 thank you for your support of our site.